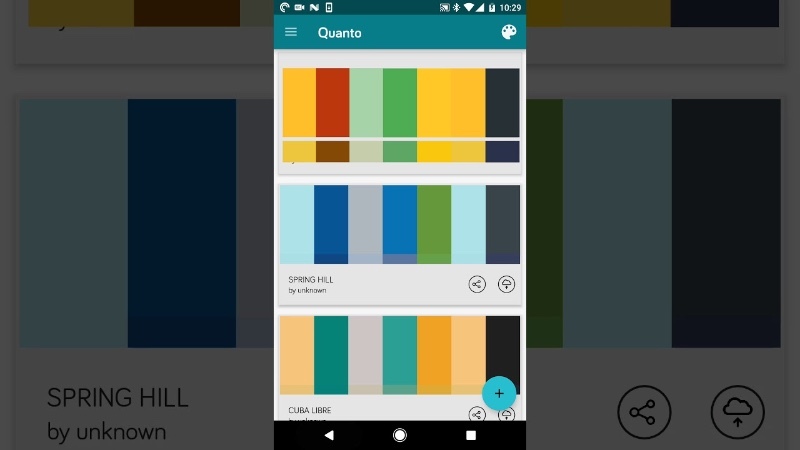 Quanto is for designers, developers and color lovers. 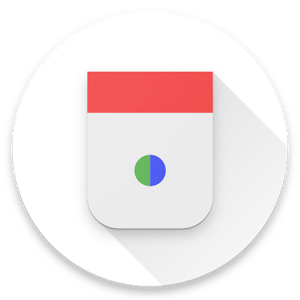 Quanto will extract colors from any picture in your gallery and then quantize those colors to their closest counterpart in the Material Design color spec. 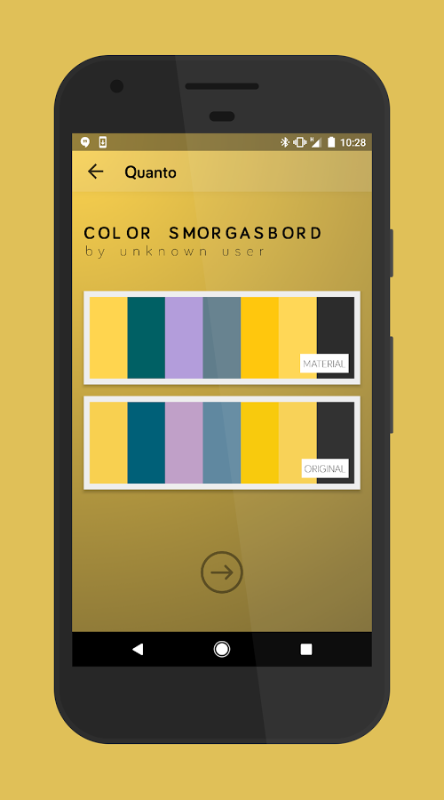 Upload and share your palettes with the world and copy your favorite colors to the clipboard. 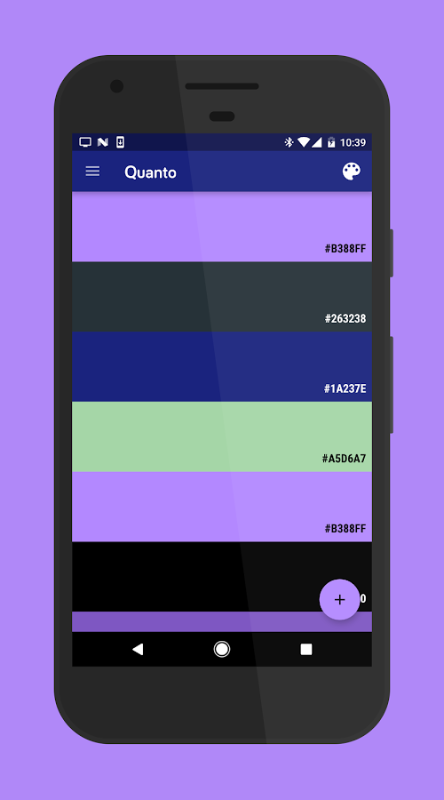 Extra-awesome: the entire app will be themed based on the colors of the palette you have extracted or applied.